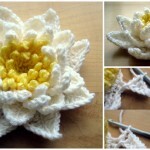 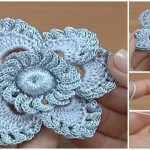 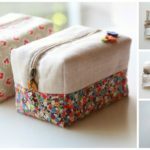 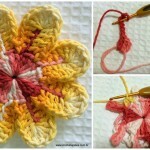 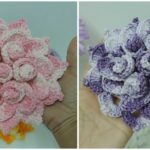 Today at pretty-ideas.com we want to show you video Tutorial where you can everything that you need to crochet beautiful Lillie that you can see on these pictures. 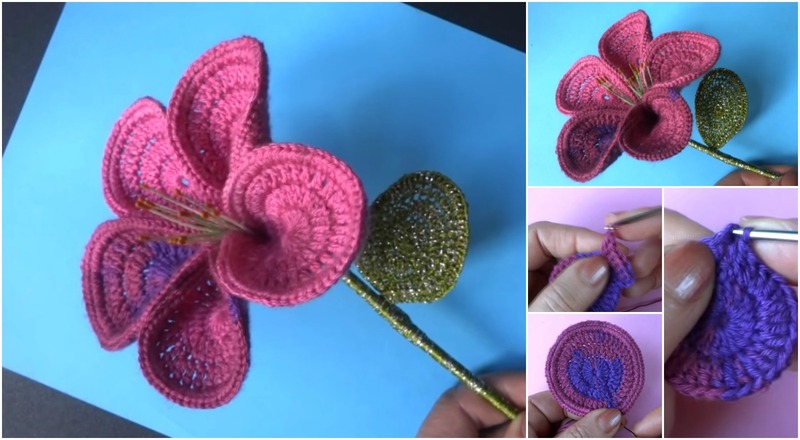 If your hobby is crocheting and have some free time for your hobby and you like this lovely flower of course you can don’t loose any time and start crocheting now. 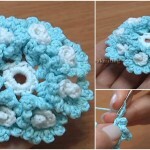 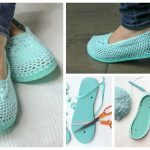 If you start making now in a short time you will have these beautiful creation and of course very creative. 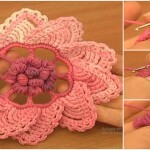 Choose any color you like of course and make your room or just hair’s design more attractive and pretty.